World War Two. Japanese occupied China. The tale of two cousins, their courage and their determination to help a wounded American pilot. In the summer of 1942, Danny Hardy bails out of his fighter plane into a remote region of western China. With multiple injuries, malaria, and Japanese troops searching for him, the American pilot’s odds of survival are slim. 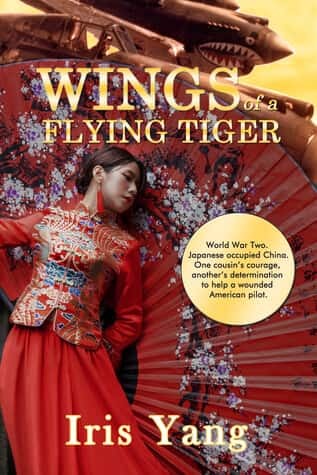 Jasmine Bai, an art student who had been saved by Americans during the notorious Nanking Massacre, seems an unlikely heroine to rescue the wounded Flying Tiger. Daisy Bai, Jasmine’s younger cousin, also falls in love with the courageous American. With the help of Daisy’s brother, an entire village opens its arms to heal a Flying Tiger with injured wings, but as a result of their charity the serenity of their community is forever shattered. Love, sacrifice, kindness, and bravery all play a part in this heroic tale that takes place during one of the darkest hours of Chinese history. This is a tale of true heroism and immeasurable strength and resilience during a time of great sadness and war. Truth be told, I’m hit and miss when it comes to historical fiction as could be seen from my review for A Conversation With A Cat. However, I was truly moved by this novel. It is action-packed with good pacing, you’re kept on your toes at all times with the need to discover what happens next to the characters. I appreciated that Jasmine and Daisy worked together for every occasion and showed the great depths of unconditional love between the family. With each family member and friend that was taken from them, they only grew closer and more desperate to protect what was left of their broken lives. Their humanity, amongst other characters, brought a much needed sliver of light and hope into the book. I feel with books such as these there’s an expectation for a happy ending. Everyone miraculously makes it out alive and the Japanese have spared countless innocent lives. That is not true for this story: something I came to really appreciate about this novel was the lack of happy endings. It made the events more realistic and gave a greater understanding of the devastation war can bring. It is beautifully written with anguish that often led to lengthy reading breaks being taken between chapters. Whilst an incredibly difficult read, it was also educational into an almost forgotten part of World War 2; the detail was exceptional and no stone was left unturned. I’d recommend avoiding reading this one if you have a hard time dealing with extreme and graphic acts of violence and death. For obvious reasons, this book is full of both. 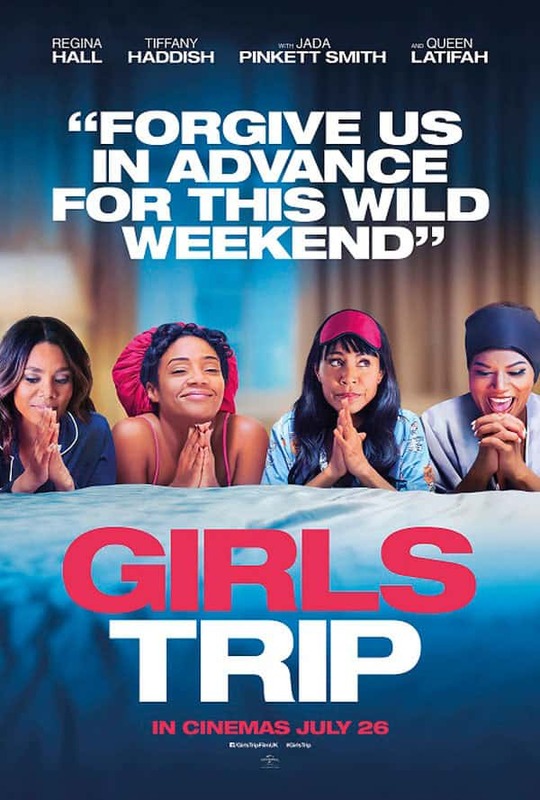 This unequivocally deserves the 5/5 rating I’m giving it. For a debut novel, Iris Yang did a remarkable job and the sequel, Will of a Tiger, is out now.